Guys I know things aren't moving as fast as I would like them to. But I am working on promoting us, it might not seem like I'm on here a lot but I come on here every night even if I don't log on. I greatly appreciate those of you who are members, thank you for being patient and waiting. 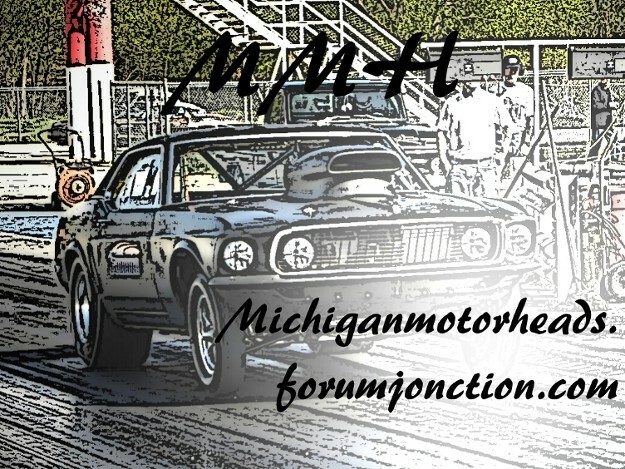 If anybody has an idea on how to help promote MMH please let me know, I'll see what I can do. If I can get my f100 done in time for the Woodward Cruise I will get a decal printed up and put it on the side.